Following the success of the first edition of #ErasmusDays in 2017 where 655 events, 11 countries, 324 cities and 52 million people were reached through social media, this year’s edition of #ErasmusDays took place on Friday 12th of October and Saturday 13th of October 2018. 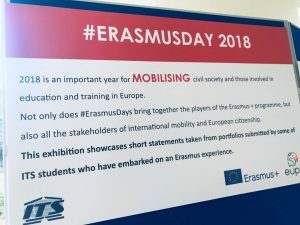 The European Union Programmes Agency (EUPA) joined other European National Agencies for Erasmus+ in order to celebrate this year’s edition of #ErasmusDays. 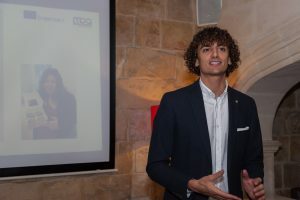 This event brought together participants of the Erasmus+ programme, as well stakeholders of international mobility and European citizenship (educational and training institutions, companies, research centres, chambers of trades, employment agencies, organisations and NGOs, etc.) to showcase the impact of their projects. Erasmus+ beneficiaries organised events all around Malta. 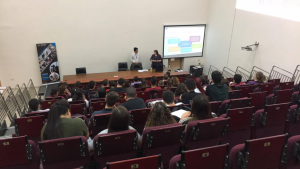 On Friday 12 October, the Institute for Tourism Studies set up a stand on campus promoting past Erasmus+ students and the University of Malta held an information session to encourage Higher Education students to study abroad. On the same lines, MCAST also held an information session targeting VET students as well as Higher Education students. 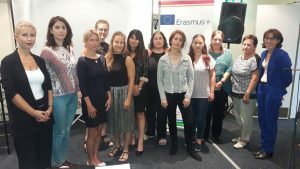 In the School sector, as part of their Erasmus+ project, Newark School held a Teacher Training Event: Story Telling for Language Development. EPALE organised a digital exhibition with 22 different projects, demonstrating the variety of practices across Europe. 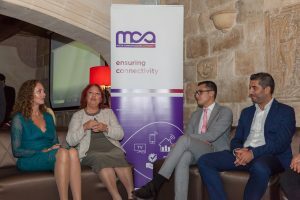 Furthermore, on Friday evening, the Malta Communications Authority held a Project Closure Event for their VET project Smart Women at Haywharf, Floriana. The Smart Women training programme, specialising in Entrepreneurship and eCommerce, provided aspiring female entrepreneurs with the necessary tools to transform a business idea into a successful enterprise, with the ultimate aim being that of improving the employment prospects or business opportunities of the participants. 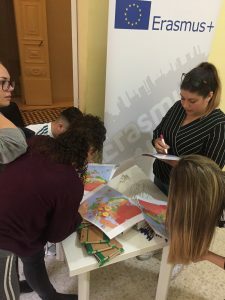 On Saturday 13 October, Zejtun Local Council set up a stand promoting the Erasmus+ experience of participants that took part in projects under the youth sector and also promoted their upcoming projects.